Our face is the first thing that people notice. Our expressions convey what and often how we feel. 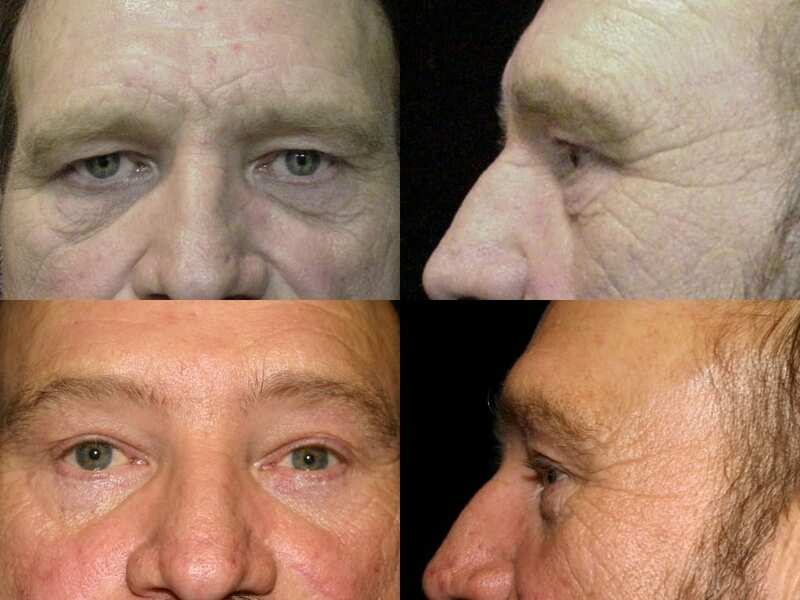 As we age, our skin becomes lax and muscles weaken. 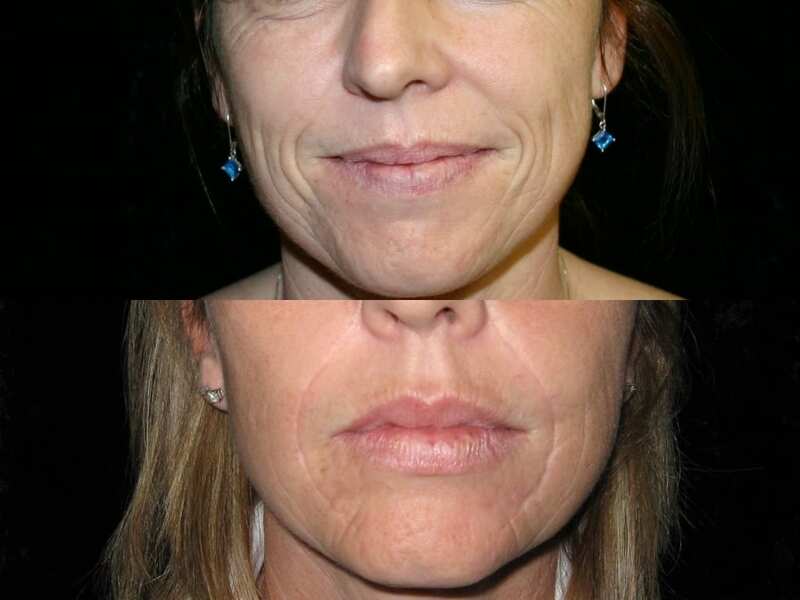 This results in jowls along the jawline and extra skin folds around the mouth that result in a tired appearance to the face. 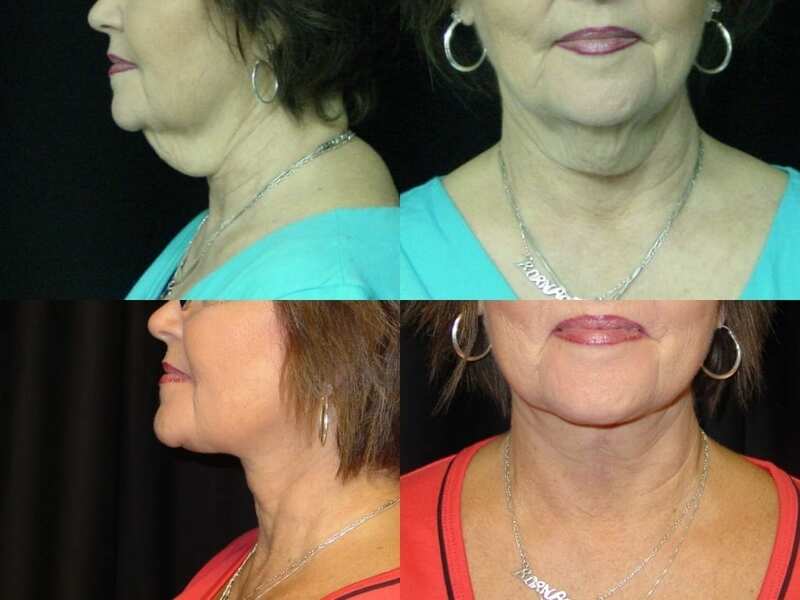 Hereditary fat deposits, such as the double chin, as well as gravity can also affect the look of your neck, especially when the skin under your chin slackens. 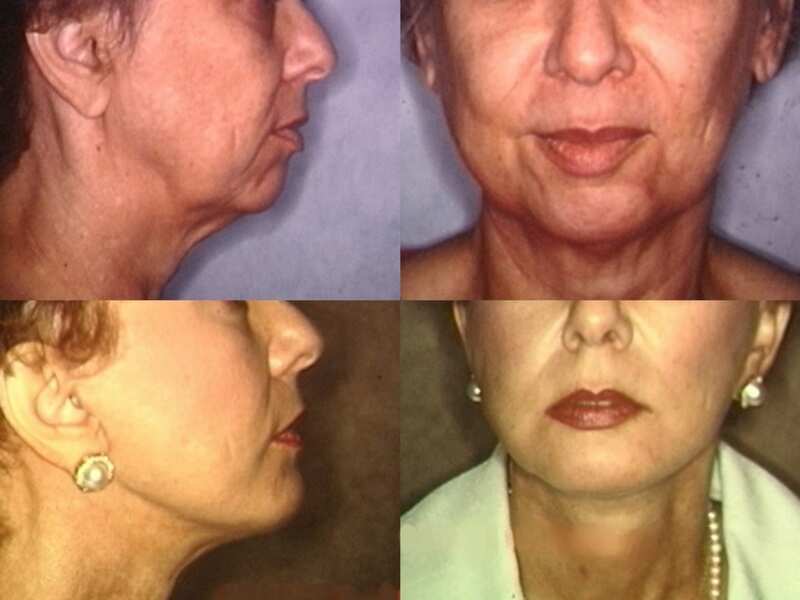 Rhytidectomy or Face Lift procedure can tighten the muscles on your face, remove excess skin, and improve your skin tone. 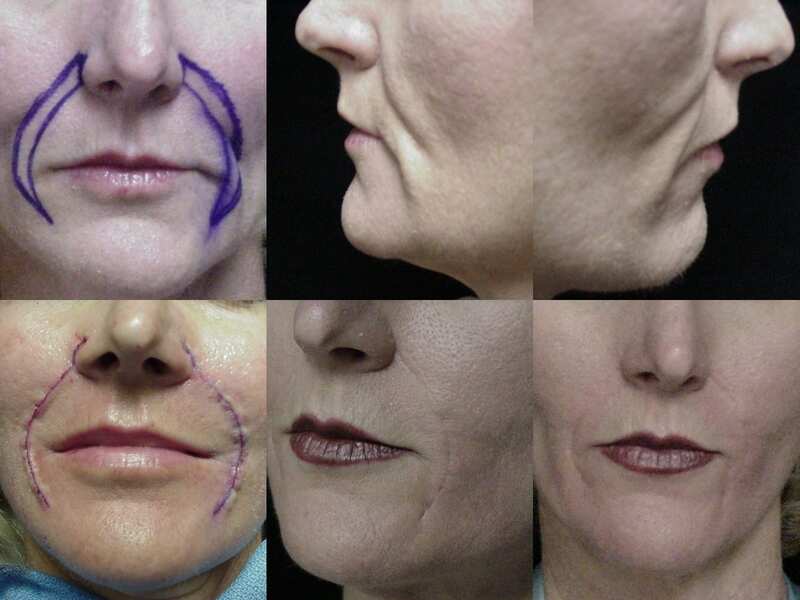 Incisions are made in front of and behind the ears and tightening of the face and neck muscles are carried out and excess skin is removed. 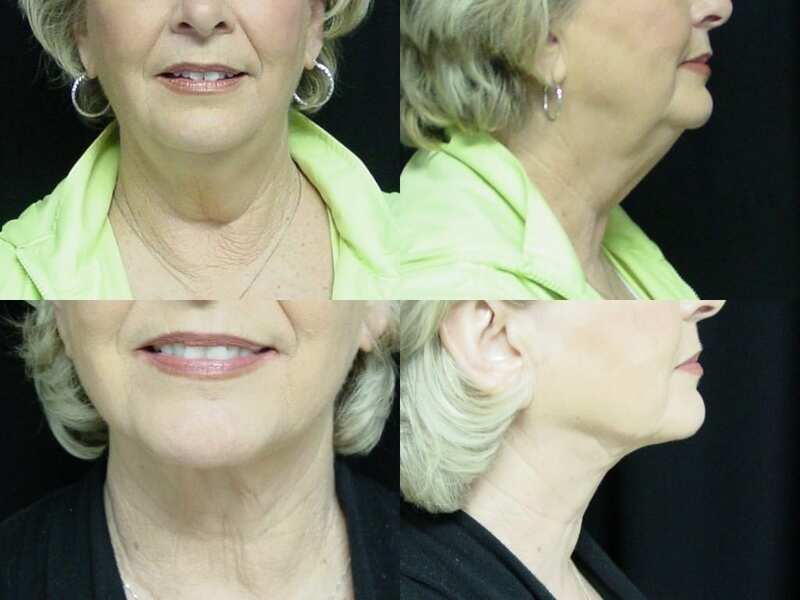 A Neck Lift is a more limited procedure that only addresses the neck muscles and skin and has more limited incisions around the ear. 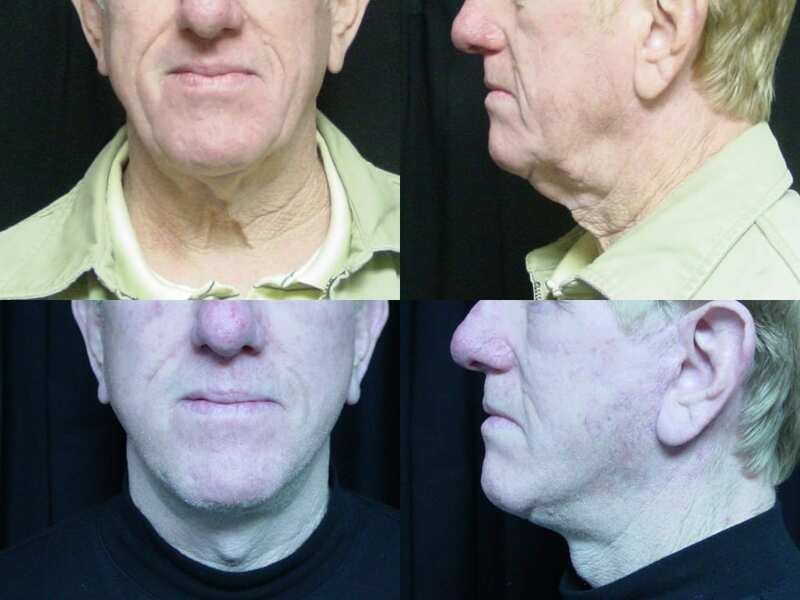 The Anterior Cervicoplasty Procedure is a neck lift only procedure that can be done even under local anesthesia. 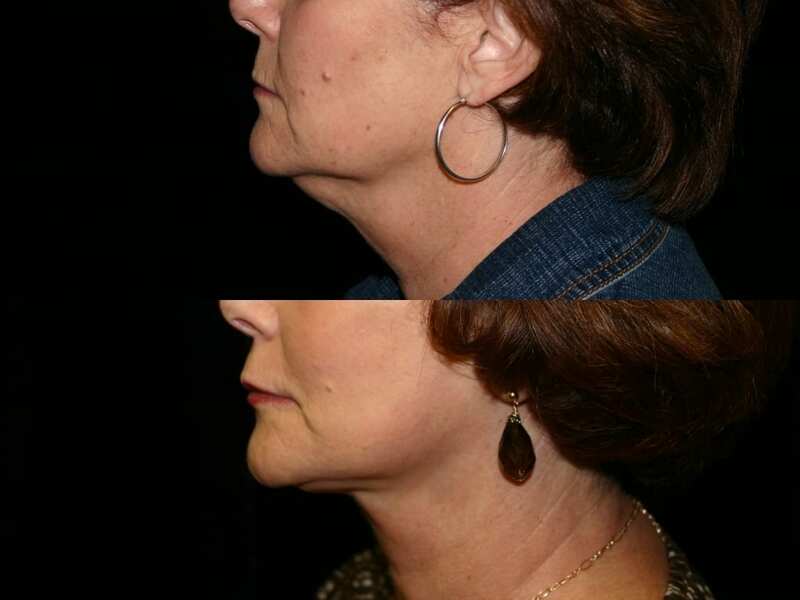 This procedure is done via incisions under the chin area and can be an alternative to traditional face lift procedures. Patients wear a compression garment for five to seven days after the procedures and occasionally a drain tube is required for a few days. 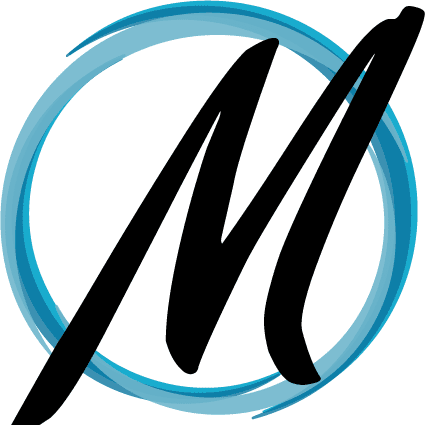 Most patients resume work in five to seven days after surgery. There will be swelling and bruising along the cheeks and neck area for ten to fourteen days. 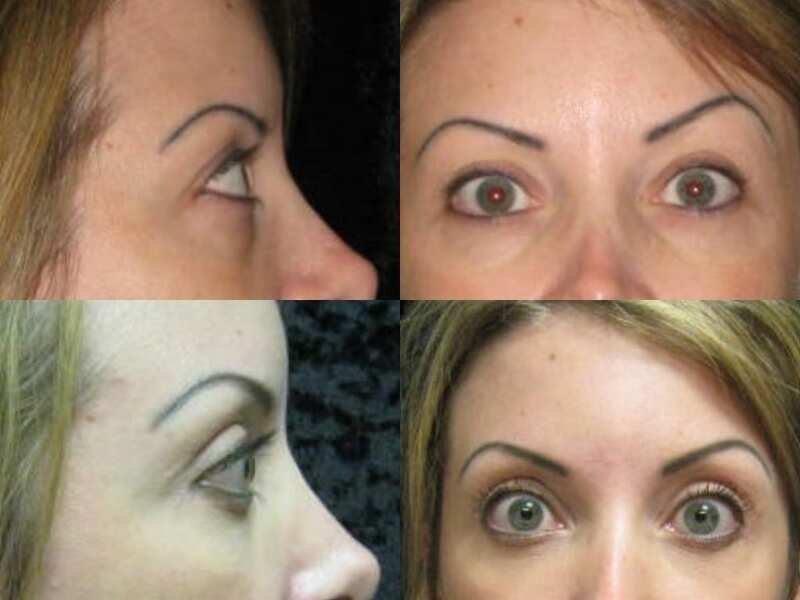 You may apply makeup to cover the bruising in four to five days. 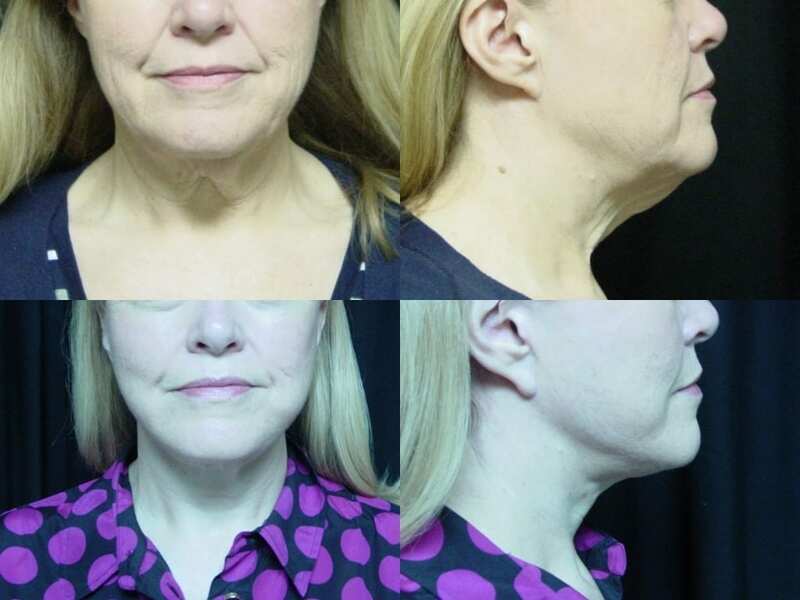 Patients with good skin elasticity and excess fat in the submental area or along the jawline may benefit with a submental liposuction procedure. 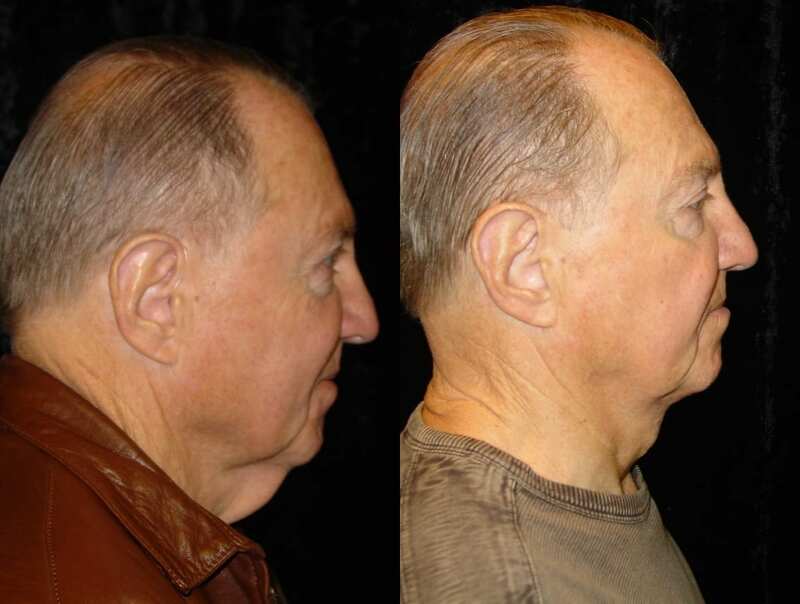 This will reduce submental fullness and result in a more sculpted appearance in your neck. 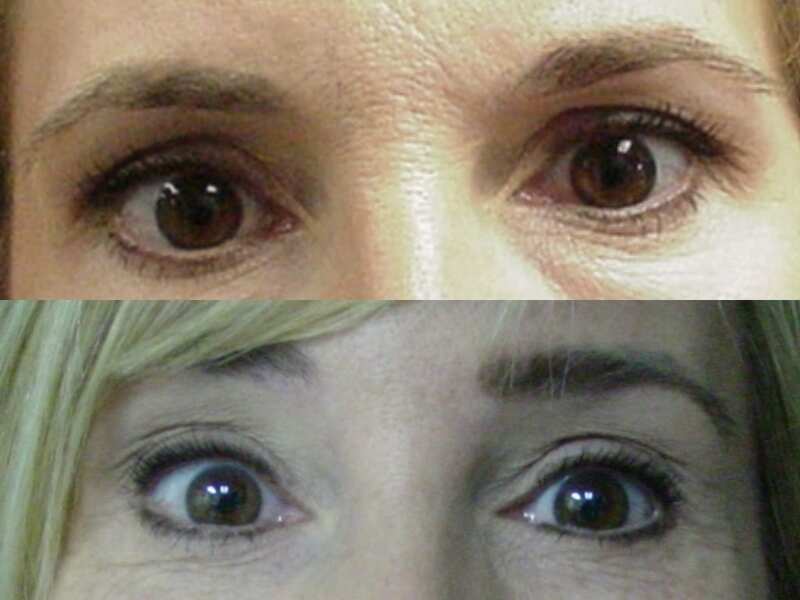 Facial aging is seen usually in the eyes first. 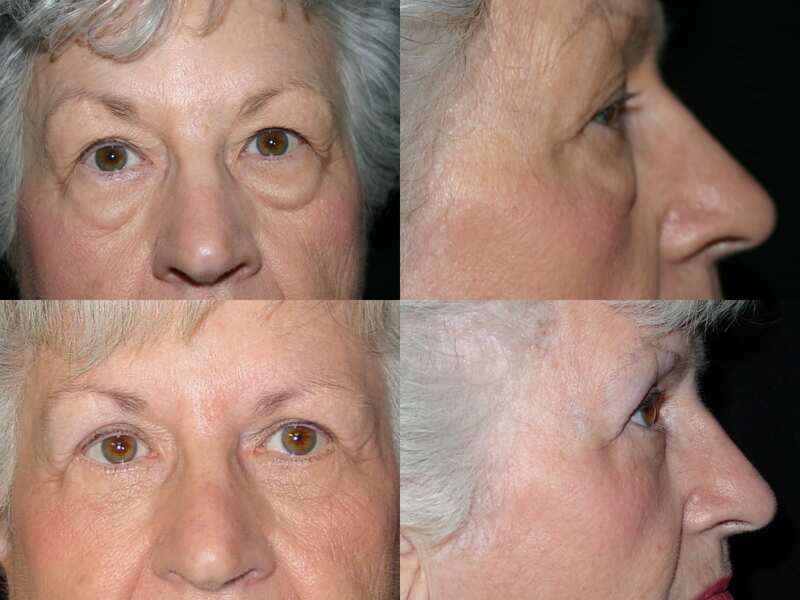 Excess skin in the upper eyelids often results in a tired sad look. 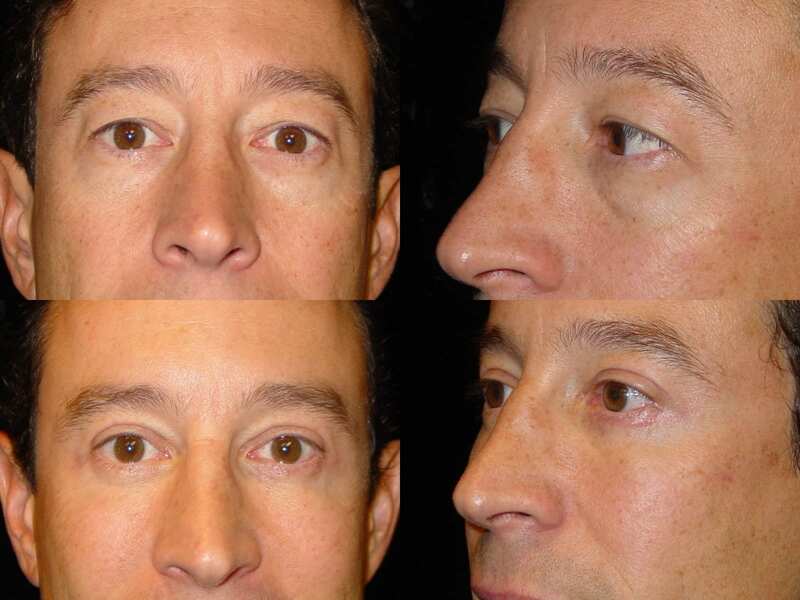 Excess fat can occur in both the upper lids but often are seen in the lower eyelids as bags. 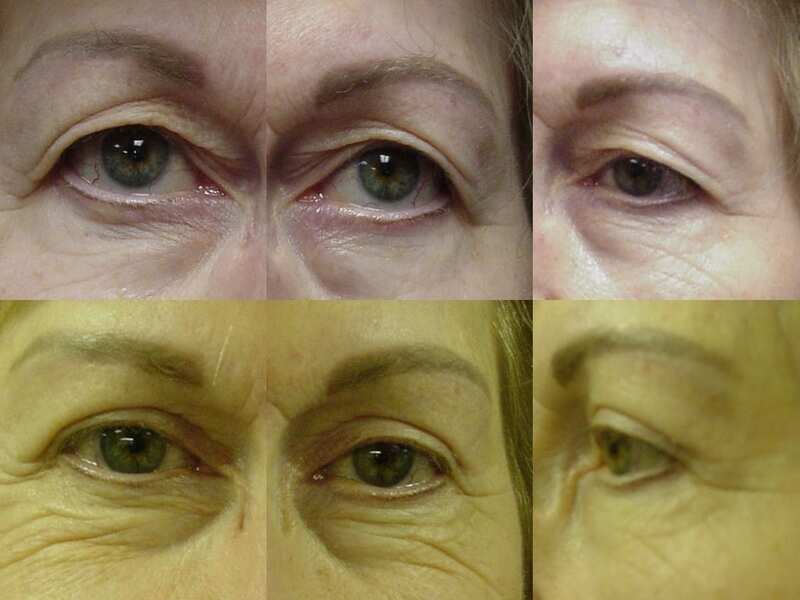 Eyelid surgery is a common facial surgery performed with minimal downtime. 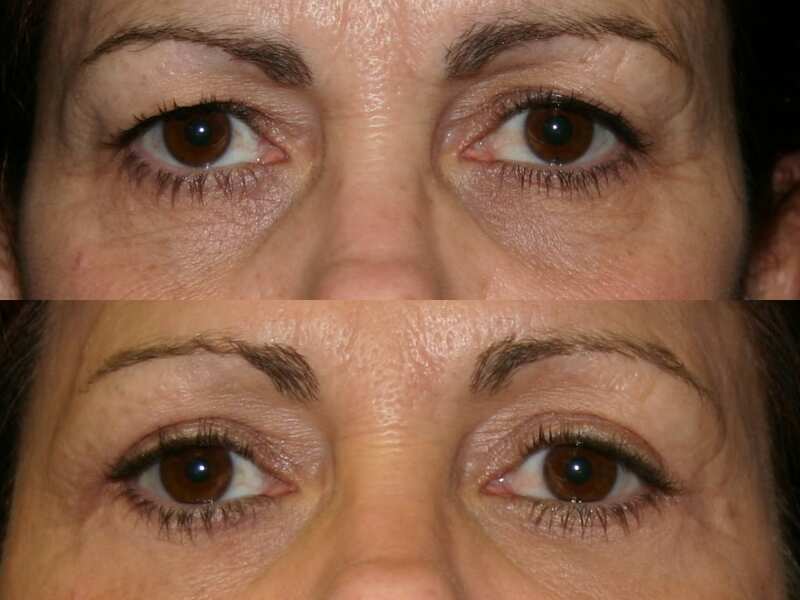 Some eyelid surgeries can even be done under a local anesthesia. 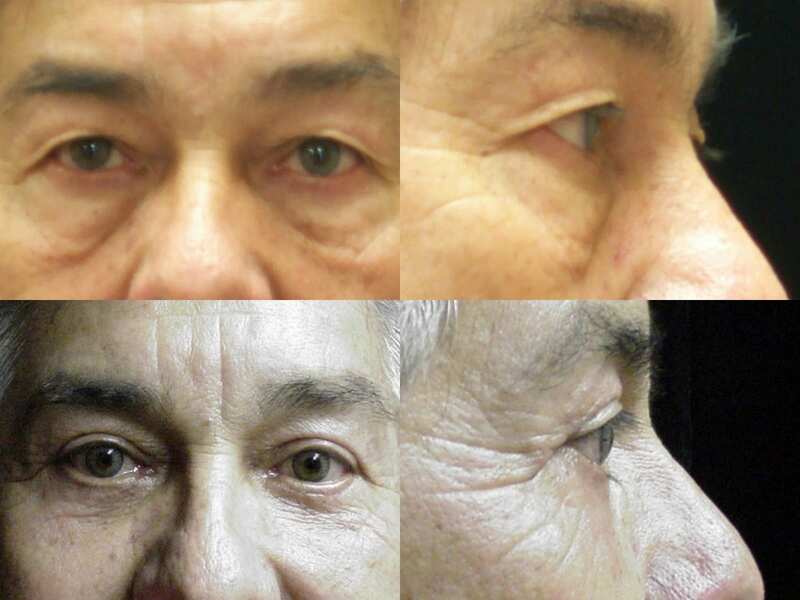 In surgery the incisions are placed to fall within the natural crease of the eyelid, so you can still attain a natural look after the procedure. It is normal to have bruising and swelling after surgery for seven to ten days. 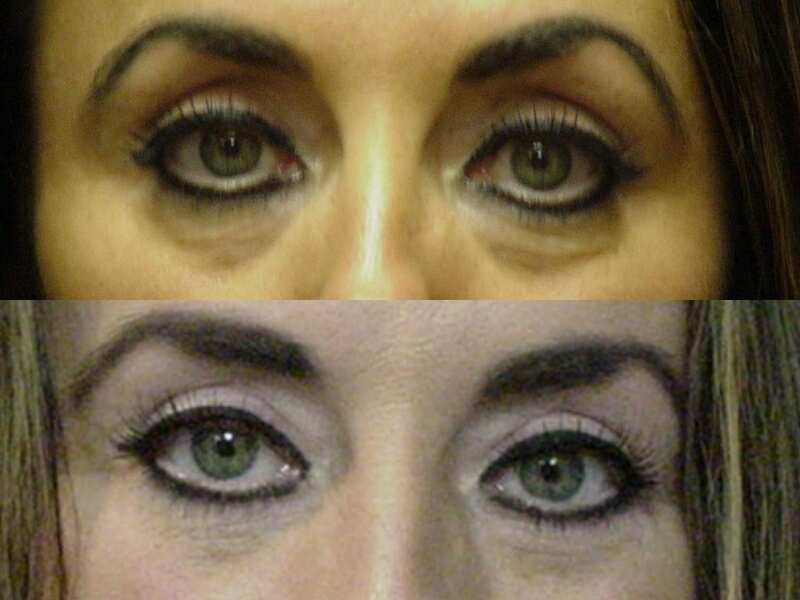 Patients may apply eye makeup a week after surgery. 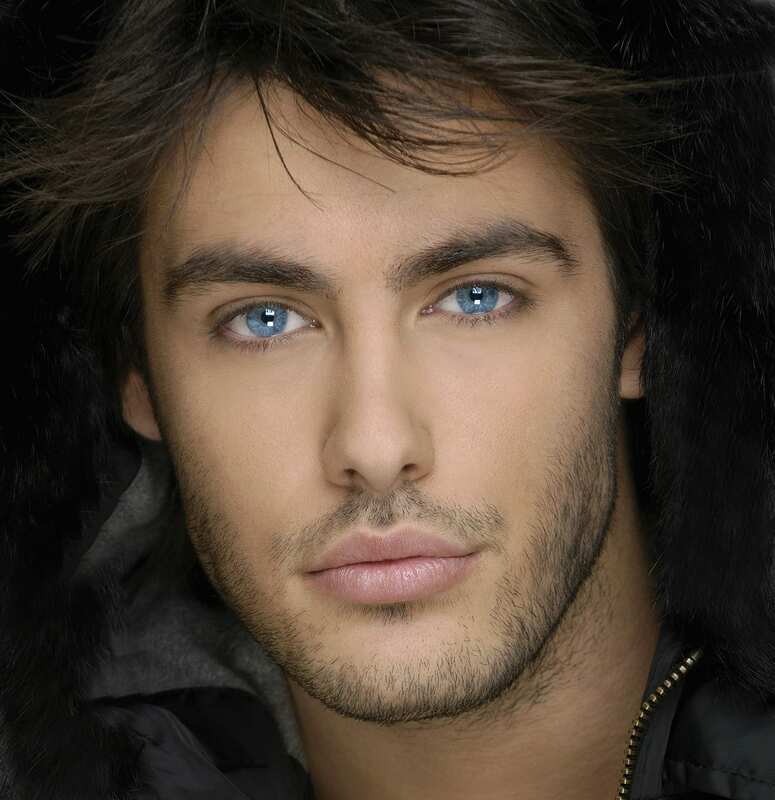 You are free to return to light duty work in two to three days and you are comfortable with your appearance. 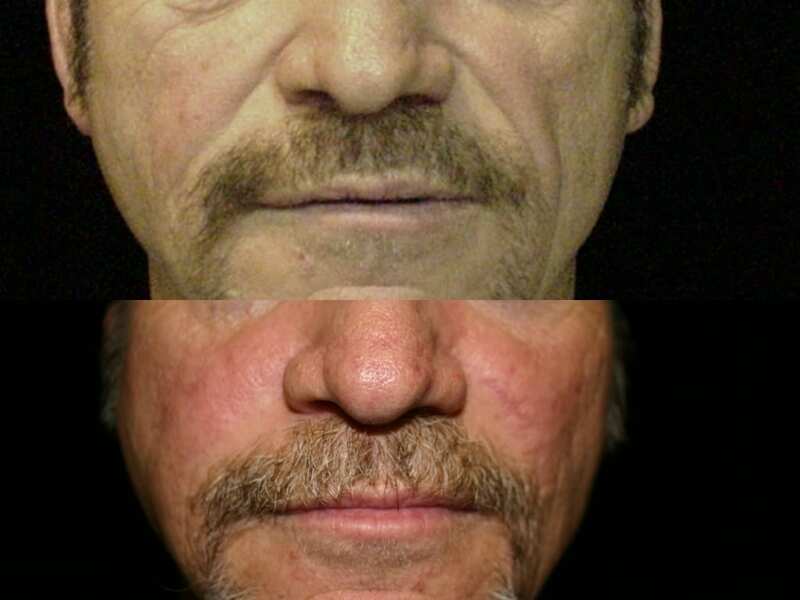 Normal activities can be resumed two weeks after the procedure. 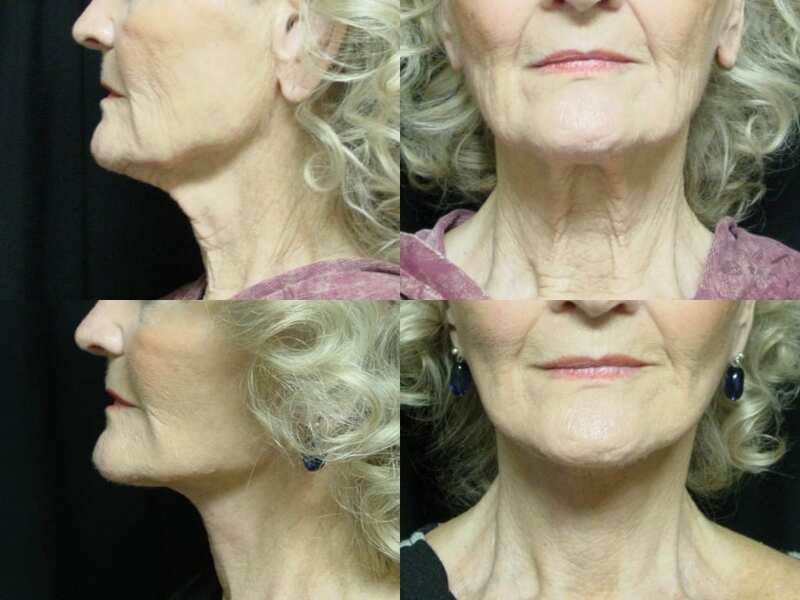 A neck lift should be one of the first procedures you should consider since your neck is one of the first parts of your body that shows your real age. 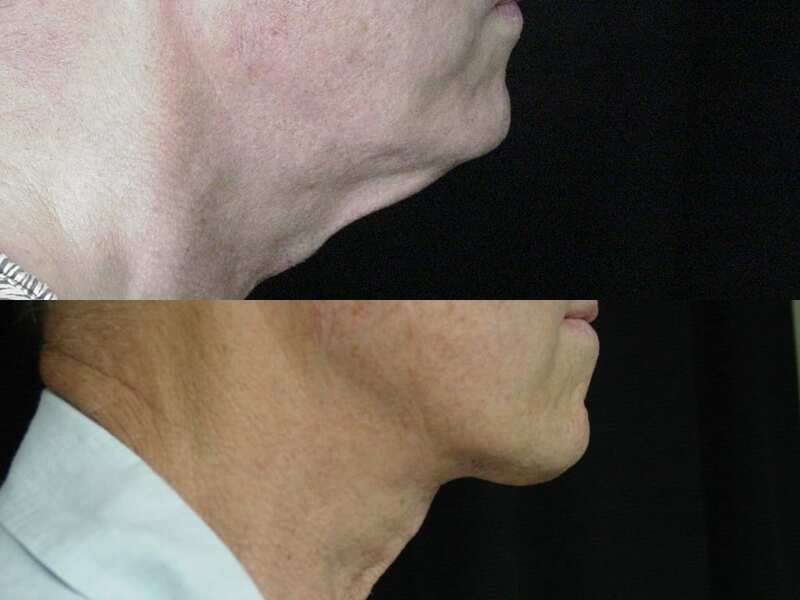 Hereditary fat deposits, such as the double chin, as well as gravity can also affect the look of your neck, especially when the skin under your chin slackens. 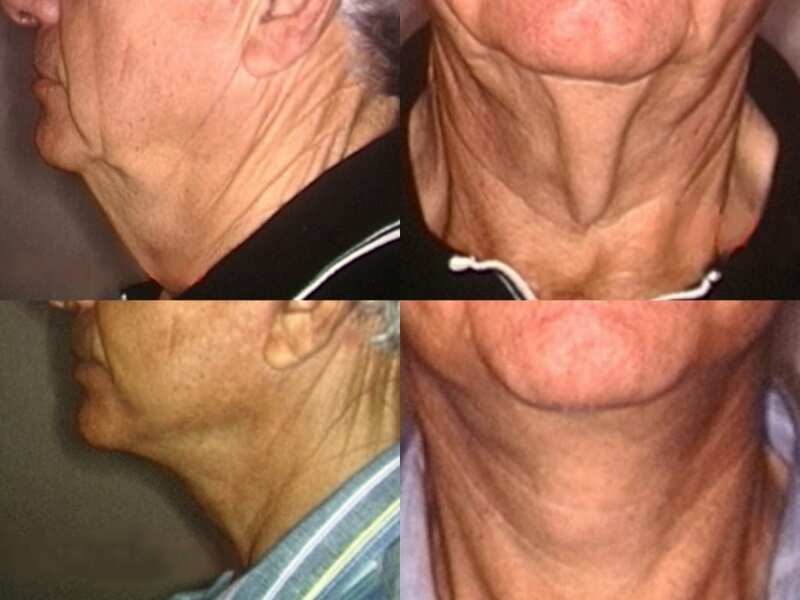 Neck contouring and rejuvenation procedures can be beneficial for you if your neck is affected by different factors such as your age, genes, gravity, or the harsh effects of the sun and wind. 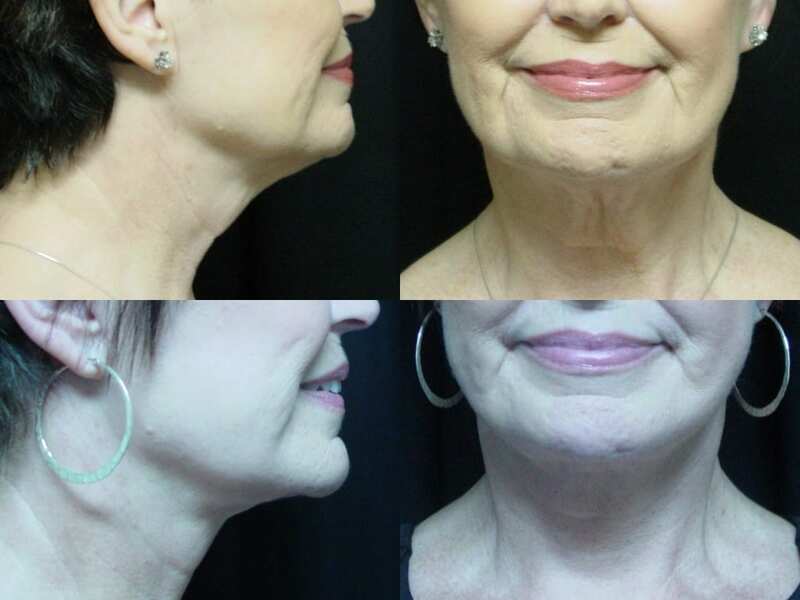 With this procedure, we will remove the excess sagging skin under your jawline and on your neck. 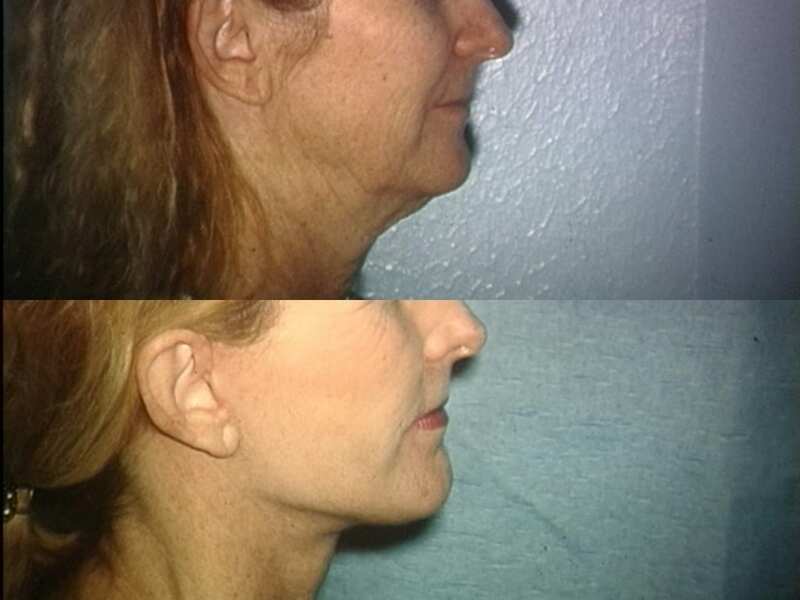 The platysma muscle will be adjusted and tightened according to your desired result. 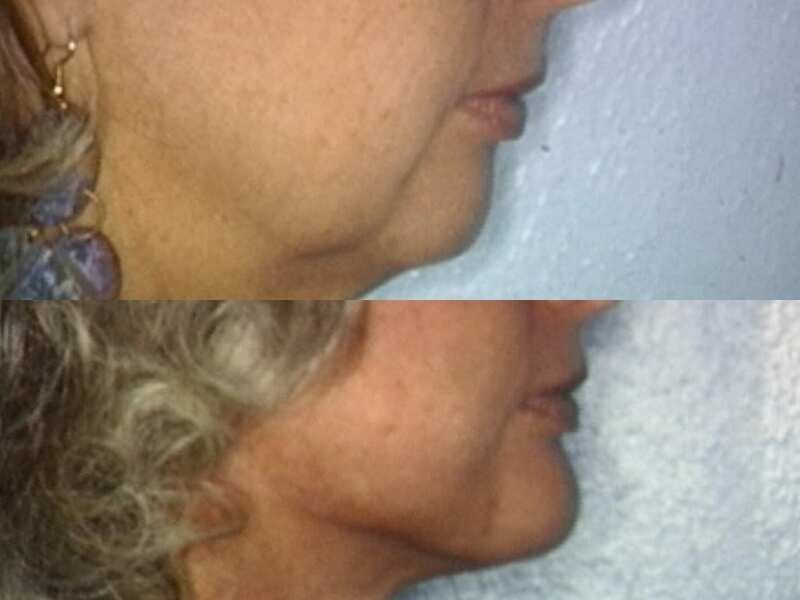 If you only want to get rid of excess fat under your chin or along your jawline, you can opt for a chin liposuction. This will enhance the appearance of your neck. 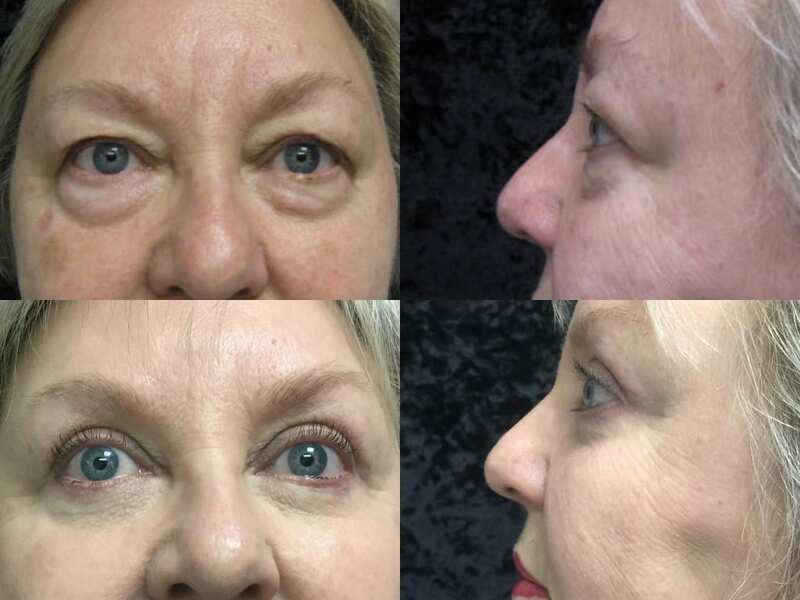 Another procedure that is gaining popularity is Lipodissolve, an experimental fat-melting technology that is also known as mesotherapy or injection lipolysis. 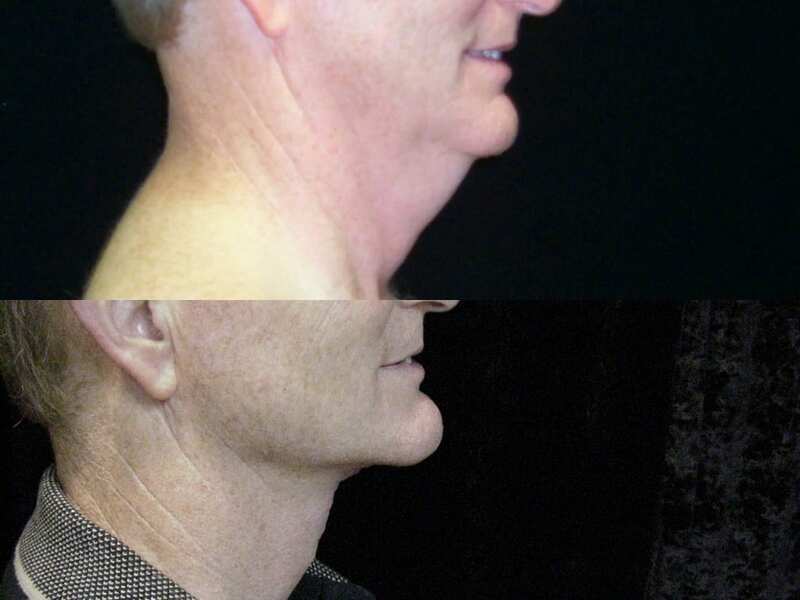 This involves a series of medicated injections that may melt away small localized areas of unwanted fat in your chin area. 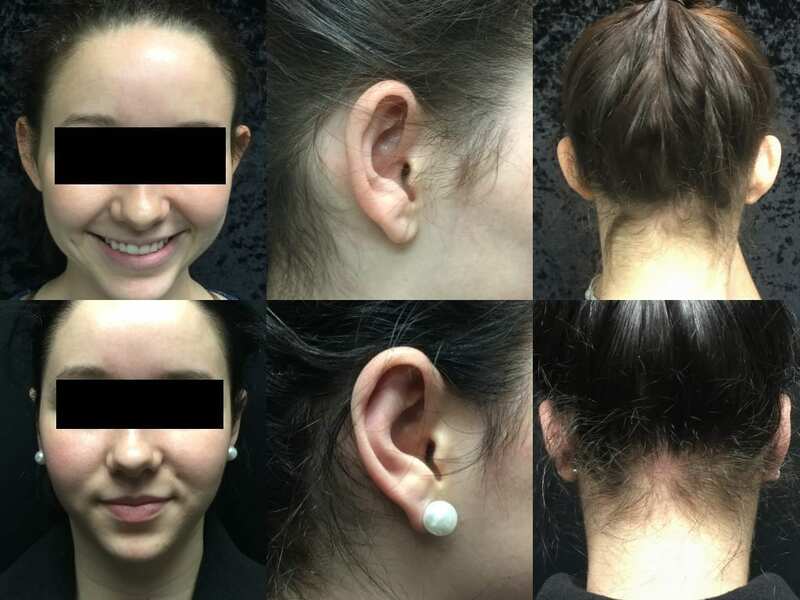 Prominent ears are a relative common abnormality that is addressed with an Otoplasty procedure. 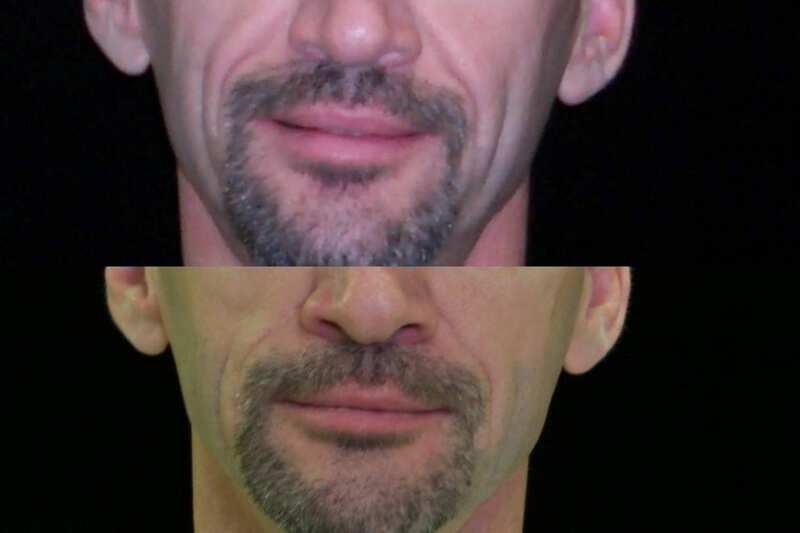 This surgery improves the asymmetry and proportions of your face by reducing the size or prominence of the ears. 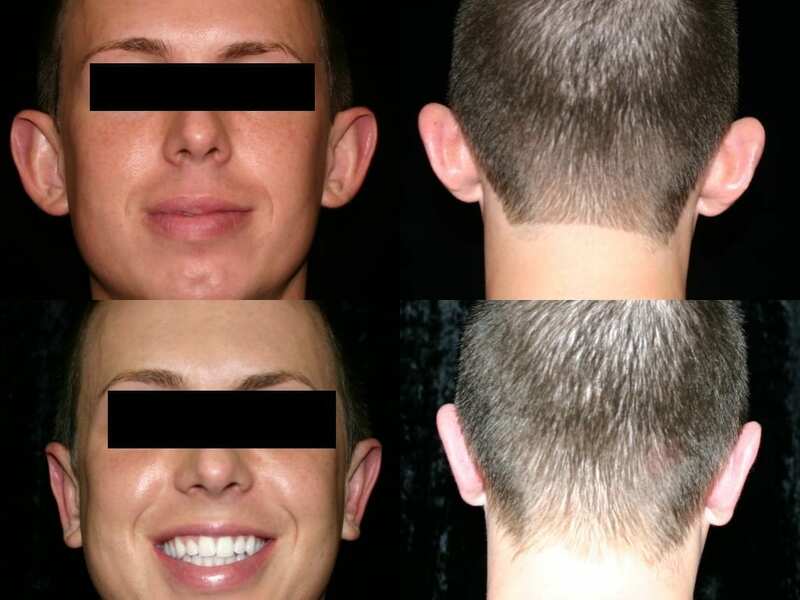 This procedure can be performed on adults and children as young as six years old. These procedures requires either local or general anesthesia and takes approximately two to two a half hours for both ears. The scars will be well-hidden behind the ear. It is recommended to take three to four days off before returning to school or work. A head wrap is used at night for 6 weeks. 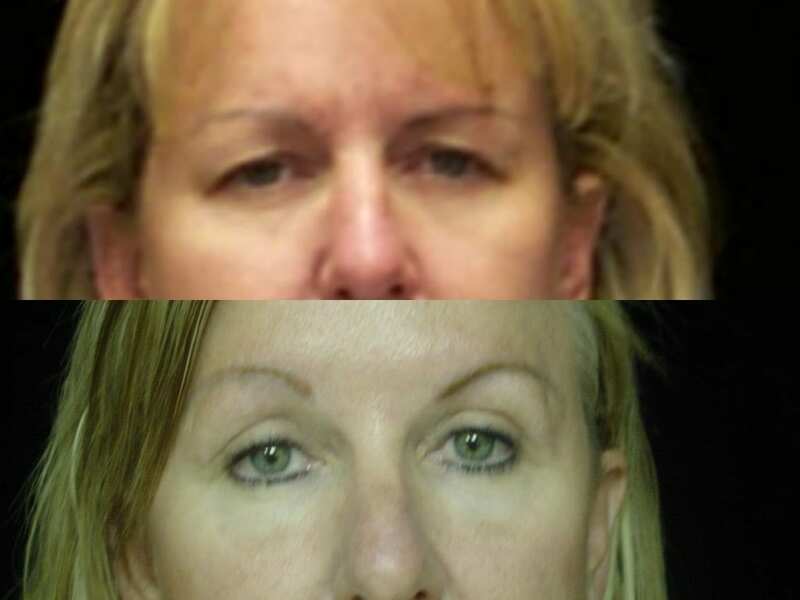 Browlift or upper facelift is used to both lift a low or drooping eyebrow area but also minimize the effects of strong forehead muscles which give us creases between the eyebrows. 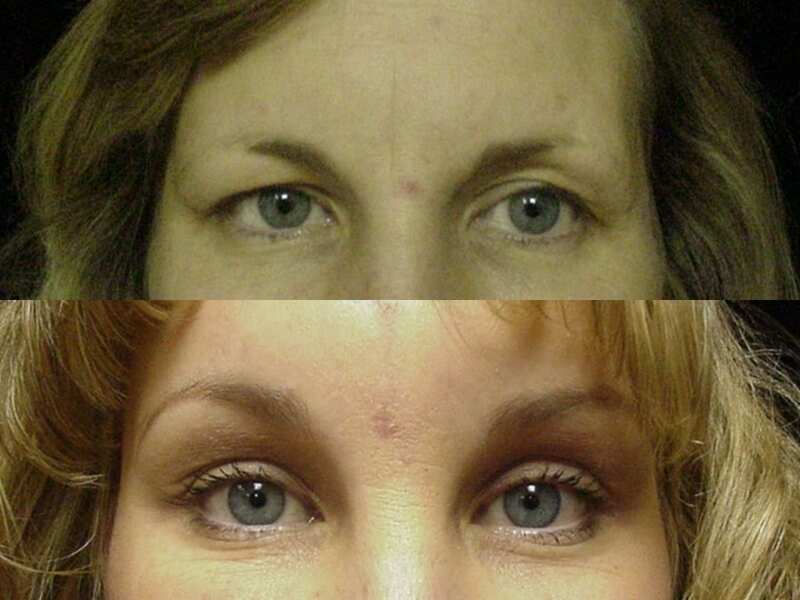 This gives a marked improvement in facial symmetry as well as making you look much less tired and angry as a result of low eyebrows. 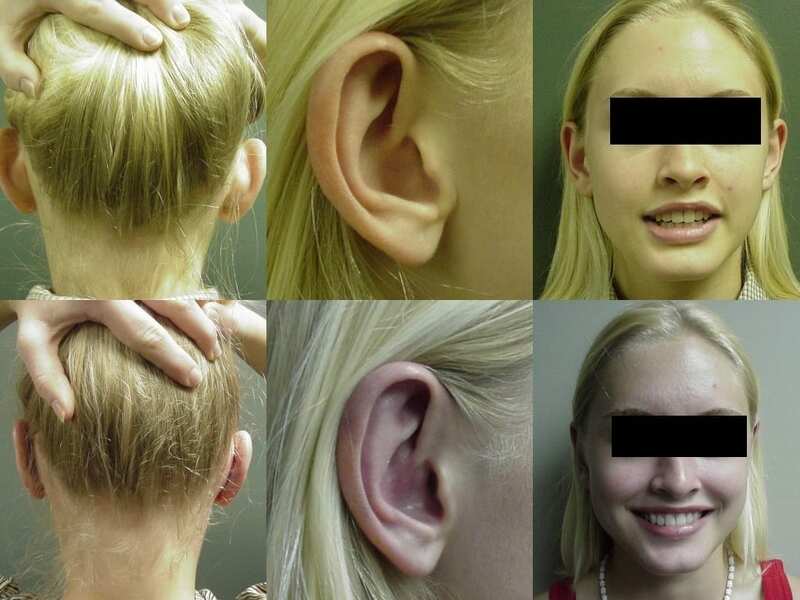 Incision can be within the hair and some extend along the hairline for some patients. Most patients resume work in seven to ten days after surgery. There will be swelling and bruising around the eye area for ten to fourteen days. 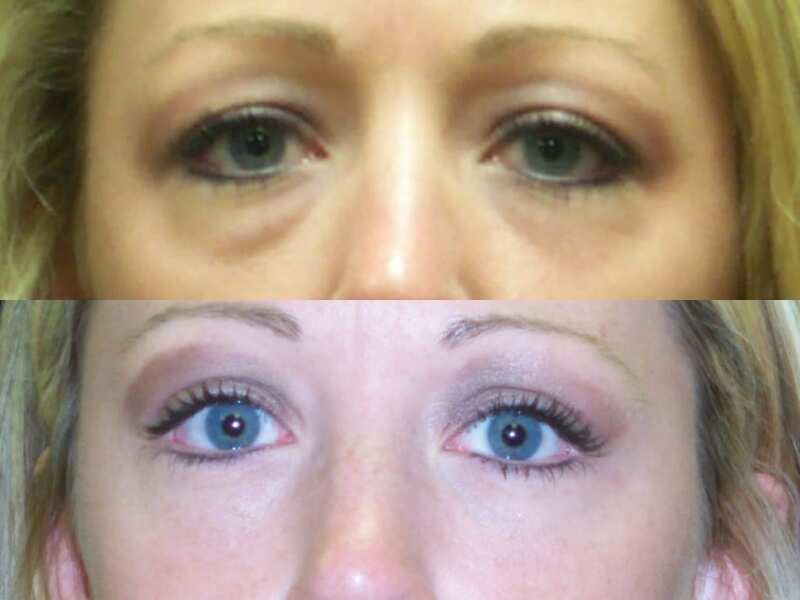 You may apply makeup to cover the bruising in four to five days. In the post-operative period patients limit exercise with no jogging, aerobics, or lifting over 20 pounds for the first three weeks. Patients may return to the gym after they are off pain medications- usually in three to four days- for light exercises including treadmill walking, Elliptical training, Stairmaster, light weights and stationary cycling. Patients may resume most normal activities in three weeks. 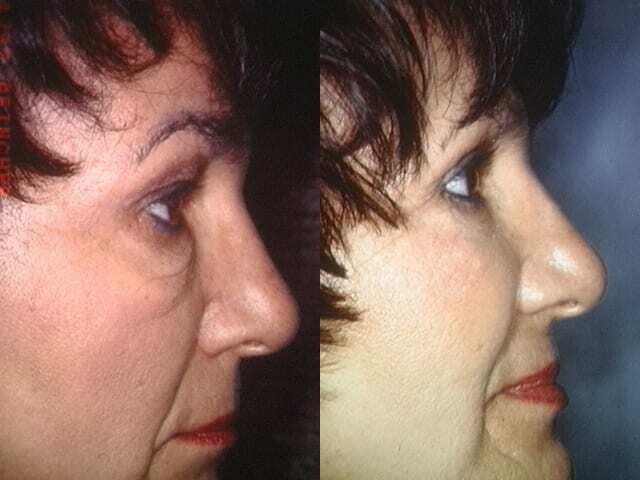 Multiple other procedures add to our ability to address particular problems associated with facial aging. 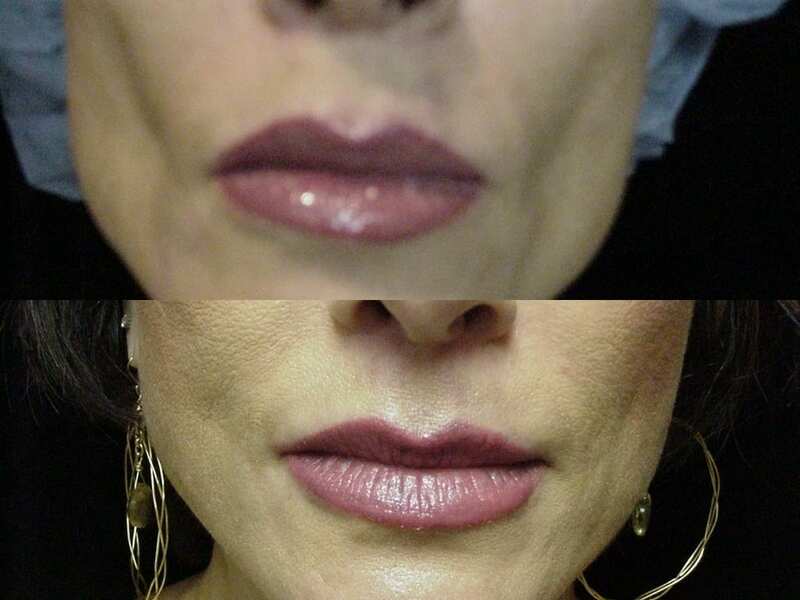 These procedures include nasolabial fold excisions, lip lifts, corner mouth lifts, and certainly fat transfers. While not applicable to everyone these procedures play important roles in selected patients.